We were delighted to welcome more than 80 people to this year’s Annual Members’ Meeting in Eastbourne. Celebrating 10 years as a Foundation Trust, and themed around partnerships, the day explored the our work as well as how mental health services have changed over the last 70 years. We then heard two stories from people who use our services that are run in partnership organisations and how these have helped them on their journeys. The final presentation of the day was jointly given by East Sussex Fire and Rescue Service and Sussex Recovery College. In addition to this we completed the formalities of our Annual General Meeting (AGM) where our Chief Executive, Sam Allen, and Chair, Peter Molyneux, spoke about how we provide mental health services across Sussex and Hampshire and the challenges and opportunities facing the NHS. They also detailed how we are performing financially by formally presenting the Trust’s Annual Report and Accounts and Quality Report as well as setting out our plans for the future. 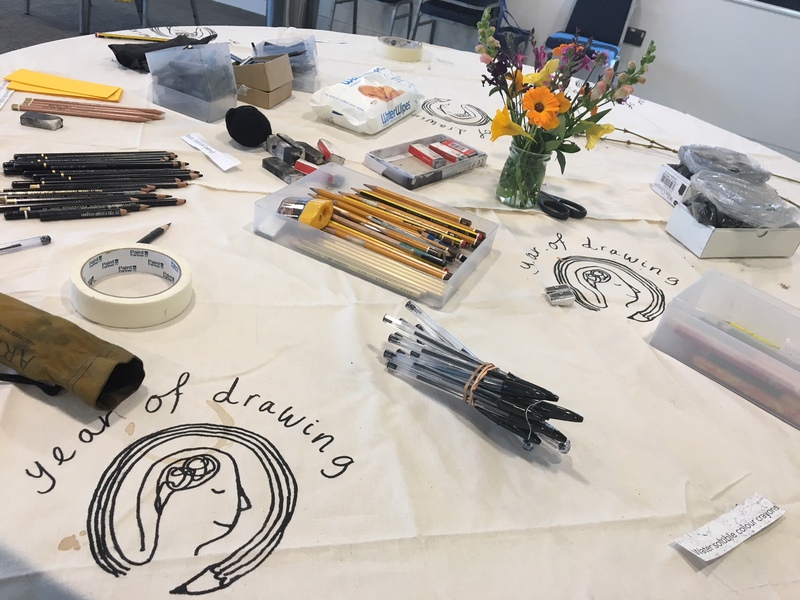 After lunch, there was a choice of four workshops, including a session with therapy dogs from Pets as Therapy, an art and drawing class run by Make your Mark, a mental health first aid workshop run by South East Coast Ambulance Service and a mindfulness run by Sussex Mindfulness. To celebrate our achievements over the last 12 months we've created a short film looking back at the great work that's been happening across Sussex and Hampshire thanks to our dedicated staff, service users, carers and partners. Watch now to find out what's been going on.